American Mandy Phillips decides to embark on a South African safari by herself after her engagement is rudely broken by her unfaithful fiancé. Her hired guide, a displaced and tough Zimbabwean named Peter Leigh, opens up a whole new world for her, full of love and adventure. Unfortunately their wonderful holiday is brutally sidetracked when they are accosted by ruthless carjackers and Peter and Mandy become hopelessly lost inside the rugged Kruger National Park. 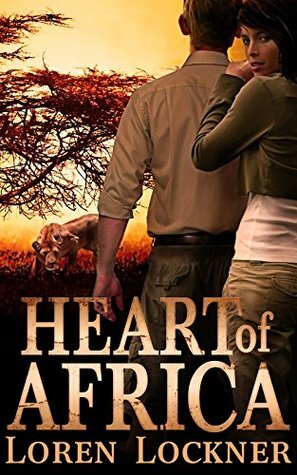 Can the two new lovers ever find their perilous way back to civilization, as they struggle to avoid lurking lions, raging bush fires, and murderous poachers in the heart of Africa?